Frauds and dis honesty have been striking people and different business almost every day. There are multiple organisations that tend to work on confidential basis. Even the multinational companies have certain data that are required to be kept confidential. The tenders and the quotations that are to be filed by a certain company are highly secretive and its disclosure would mean a high loss to the organisation or the company. Now, it is not possible that all these confidential data and information would stay with only the organisation head. There are various other designation whose holders needs to be aware of these information as well. The head needs to have a complete trust over the person he is going to share the secret with. But there might be a scenario where the people tend to disclose the secret to others and result in being the culprit of the company’s loss. In such cases, the boss needs to identify who the fraud employee is and he/ she needs to be fired for the well fare of the company. The spy mobile app allows one the ease of tracking the incoming and outgoing data from the smart phones. It tends to record or keep a track of all the text messages, chat messages and calls (both the incoming and the outgoing once). 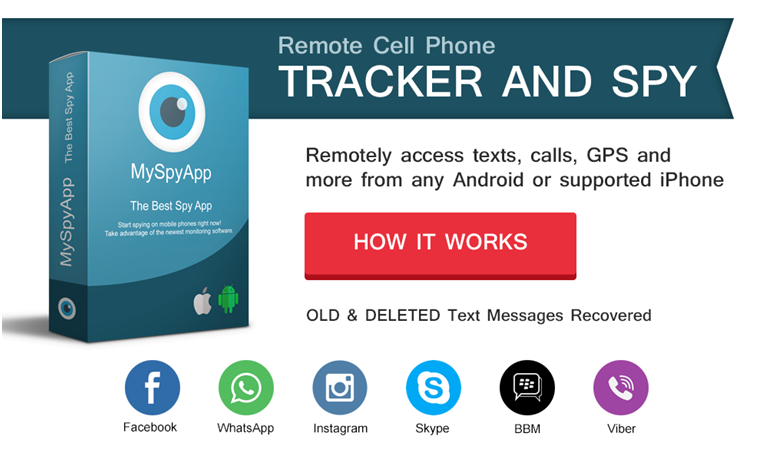 It provides an ease of phone tracking so that a person is scared of leaking out any such vital information. Installation of spy appactually puts a grip on the concerned employee or person from leaking out any confidential information that may be harmful for the organisation. Violating the confidentiality of a company or an organisation directly means that a person is violating the company’s rules and protocols. Such violation may lead to punishment under legal terms and no further job guarantee.